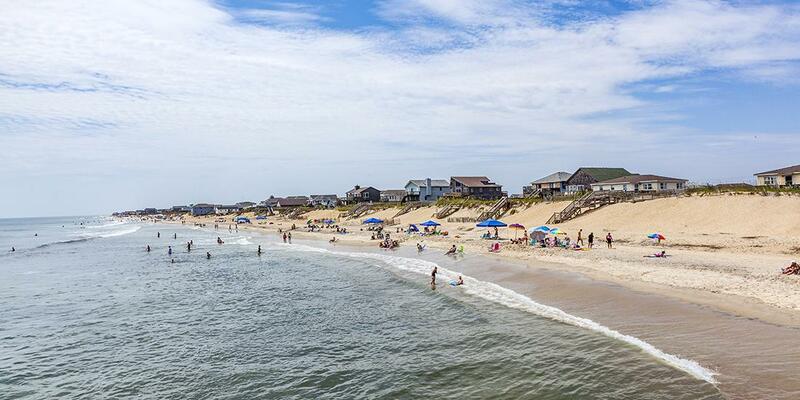 What would you recommend to anglers fishing in Nags Head, North Carolina? Trust a captain that knows the waters and a first mate 4th hat that knows their stuff! Go with Fish-N-Fool Charters! Find the captain on your own, make sure you're on the same page about type of fishing you want to do. Go out early and if you have 6 people fishing then ask for 6 poles to be set up. We had 6 people fishing with 4 poles. Not ideal.